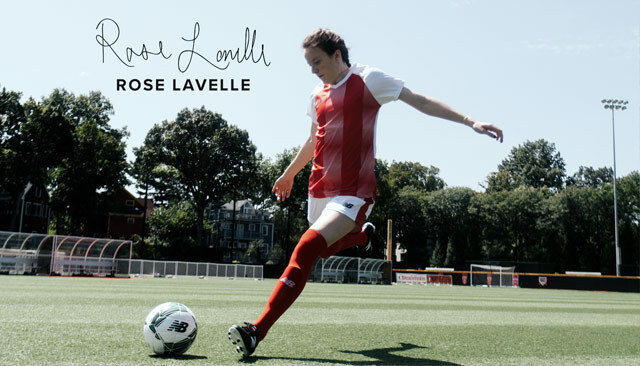 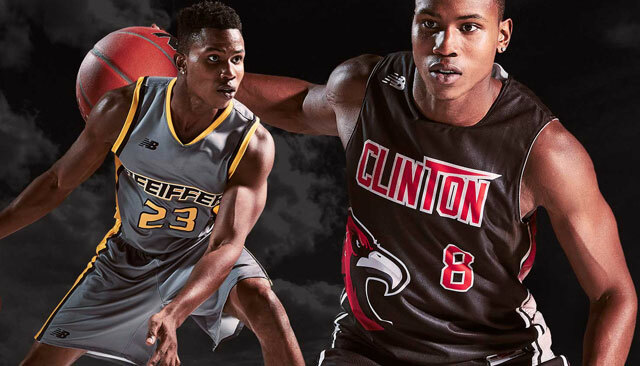 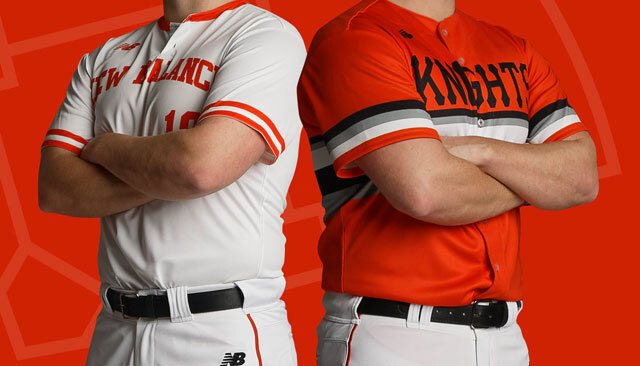 You will now be leaving NewBalanceTeam.com to begin your customization process at Warrior.com. 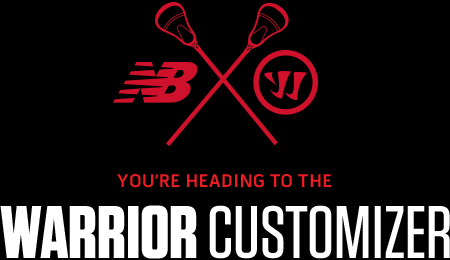 Warrior Lacrosse is a member of the New Balance Family of Brands, and is responsible for all custom lacrosse equipment. 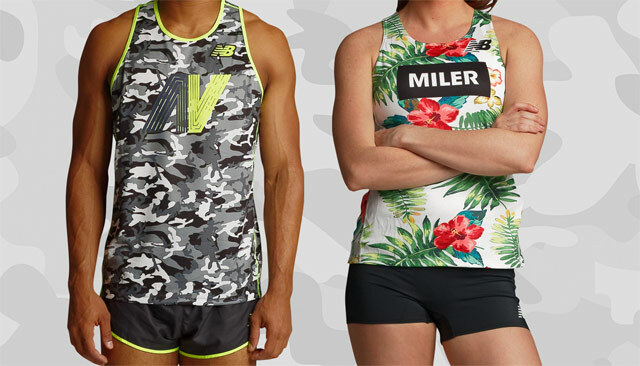 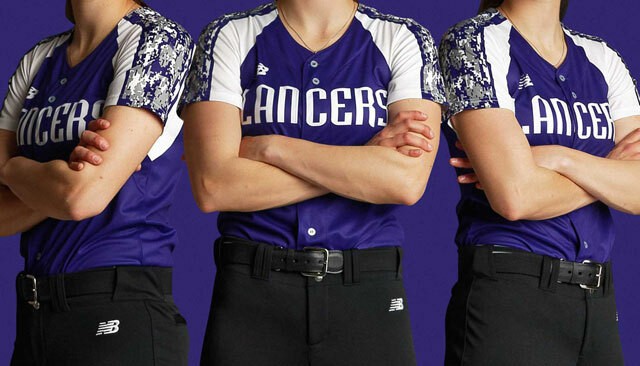 You will now be leaving NewBalanceTeam.com to begin your customization process at Brine.com. 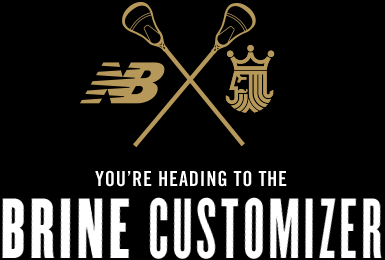 Brine Lacrosse is a member of the New Balance Family of Brands, and is responsible for all custom lacrosse equipment.